Online privacy around the world is being eroded at an ever increasing rate. Congress in the US recently voted in favour to remove privacy protections that will leave millions of US citizens private browsing habits at risk. The same happened in the UK with their Investigatory Powers Act. Australia also has mandatory data retention of every URL citizens visit. … and we don’t even need to talk about countries such as China that heavily restrict and monitor what their citizens do online. There are however a few tools that can help you take back your privacy in 2017. I’ve been taking a look at some of the best. Most are free but some are cheap enough that the benefit they bring to your online privacy means that having them is worth the cost. So let’s take a look. Adverts on websites are the bane of many users’ browsing experience. Adblock Plus is a free extension for all major web browsers that will completely block almost all adverts from showing. It even blocks adverts from playing on YouTube videos! Banner adverts are often just harmless commercial advertising attempting to get you to buy a product or click their link. Unfortunately though some unscrupulous companies and individuals have been known to harness the power of adverts. Injecting malicious code aimed at attacking your computer or other device. Adverts can also be highly personalised, it’s no random occurrence that a product you were looking at previously is now showing up in the adverts on the websites that you visit. Adblock Plus is completely free so it’s definitely a recommend privacy protecting add-on to get. Websites that use HTTPS are secure. You’ll see the HTTPS address when you connect to sites such as your bank, payment processors or other websites. Usually on sites that carry sensitive information. 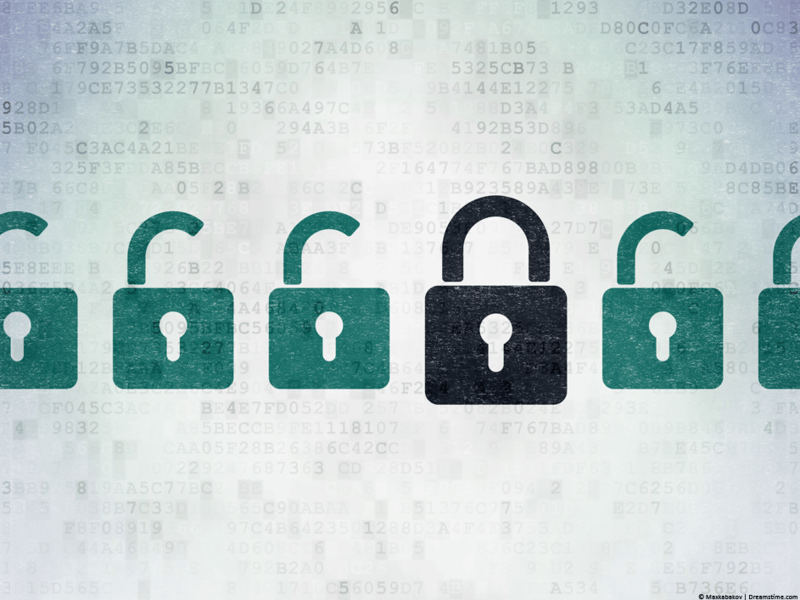 HTTPS protects the information that passes from your browser to the website using encryption. Unfortunately not all websites use HTTPS or not all implement it at all times. HTTPS Everywhere is a free browser extension that makes sure websites use HTTPS when possible giving a more secure browsing experience. The add-on is free and you won’t even notice it running, definitely one to get. A VPN service is the ultimate privacy tool. Running as a piece of software on your computer or app on your mobile device it encrypts all of your internet connection and passes it to a third party location. This will stop your ISP, governments or even nefarious hackers from snooping on what you’re doing on the internet. You do need to pick a reputable VPN service that is invested in protecting your privacy because you’re going to be passing all your information through their servers. A few we recommend are IPVanish, Overplay and ExpressVPN which are all worth checking out. If there is only one privacy tool you choose then a VPN should definitely be it. You may have heard of Tor but not entirely sure what it is. Tor is a network of volunteer computers around the world that help bounce your connection through them aiding the protection of your privacy. 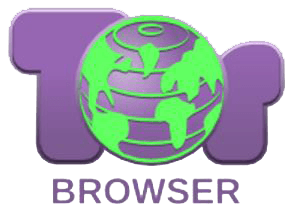 Tor Browser is a web-browser that lets you access the Tor network without set-up. It will stop the websites that you visit from knowing your location. It will also stop any bad guys who are monitoring your internet connection from knowing what websites you’re visiting. Another feature is it can also allow you to access blocked websites such as The Pirate Bay or websites that are only available on the Tor network, sometimes known as the Dark Web. Your browsing speed will suffer when using Tor Browser and although it’s not an essential tool as such, it is another free one that is good to have in your arsenal. We’re all so used to using Google or Bing that we forget other search engines exist. DuckDuckGo is a high privacy search engine that lets you search without being tracked. There is no personal info stored when you use the site, there are no adverts and they do not track what you do or where you go. Unlike other search engines that often log and record every query you make, DuckDuckGo does none of this. There is nothing to download, although extensions are available for some browsers. All you need to do is visit the DuckDuckGo website by pressing the Use It Here link above and then use it as your favourite search engine. Everything you search for will now remain private from the search engine itself. I hope you’ve found this guide useful and if you have any privacy tool recommendations it would be great to hear them in the comments section below.